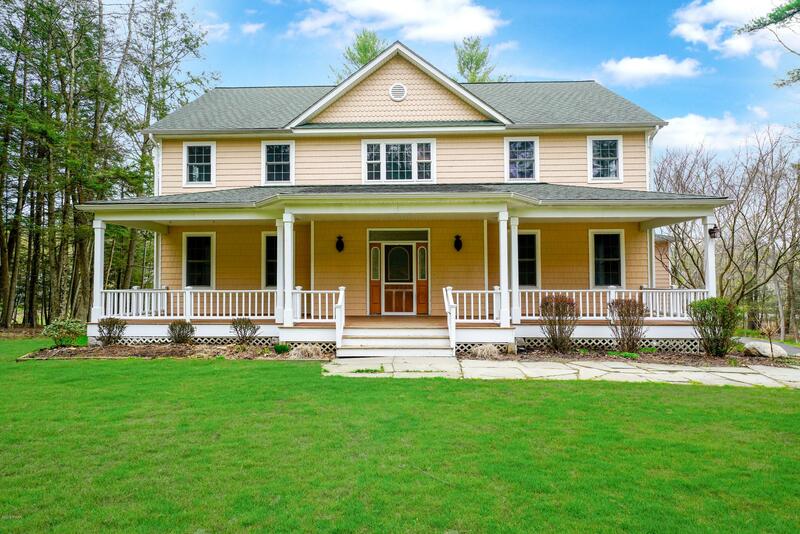 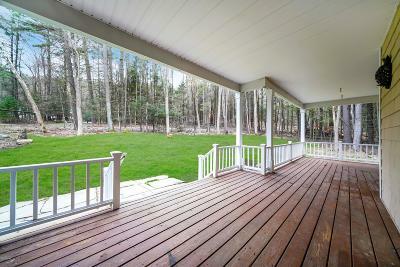 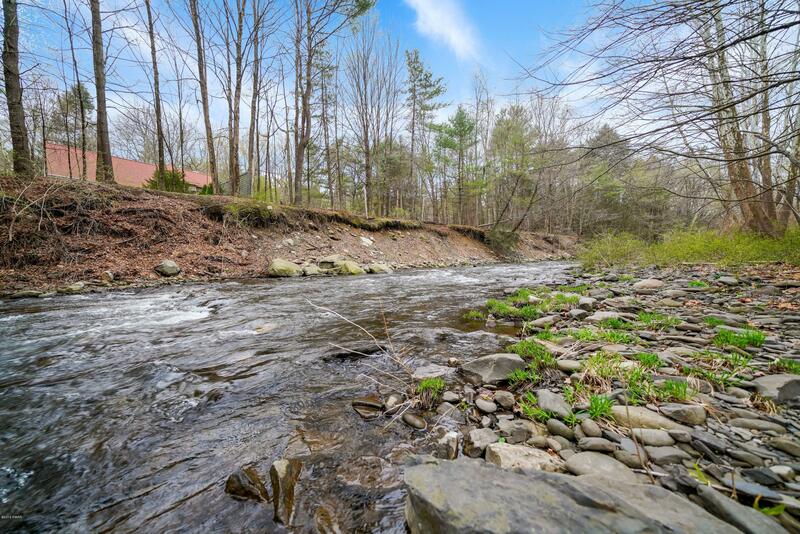 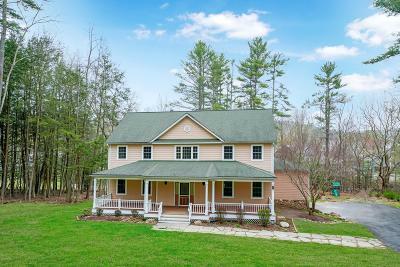 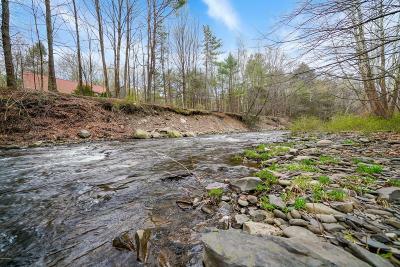 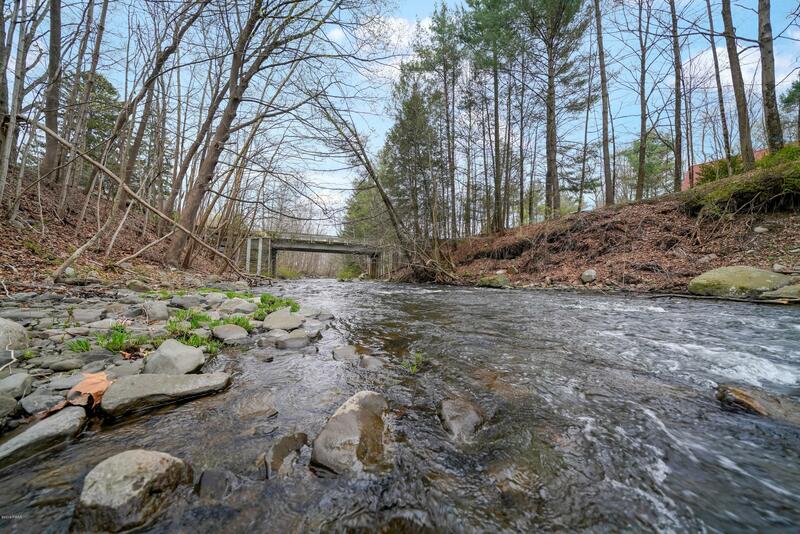 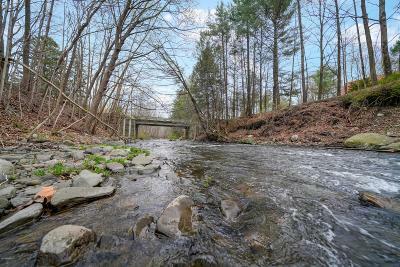 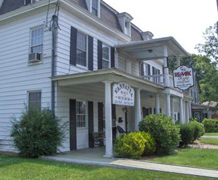 MILFORD PRIME LOCATION FARMHOUSE ON CREEK w/ 1.31 ACRES! 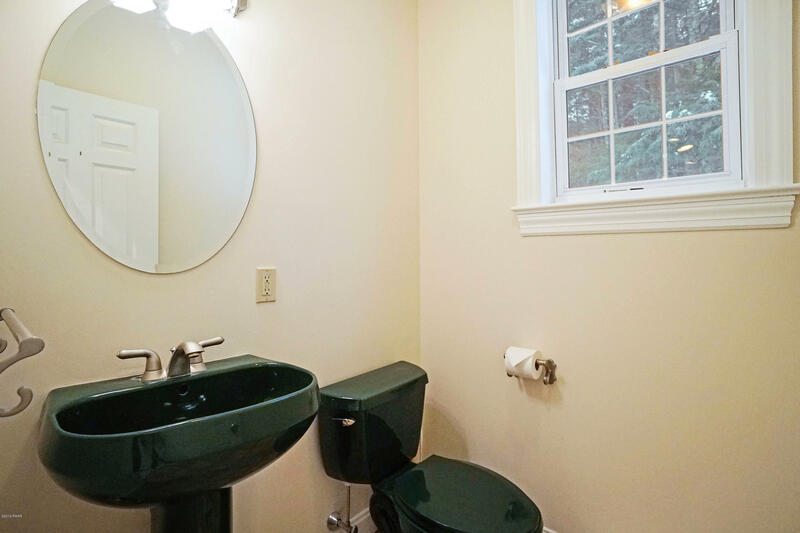 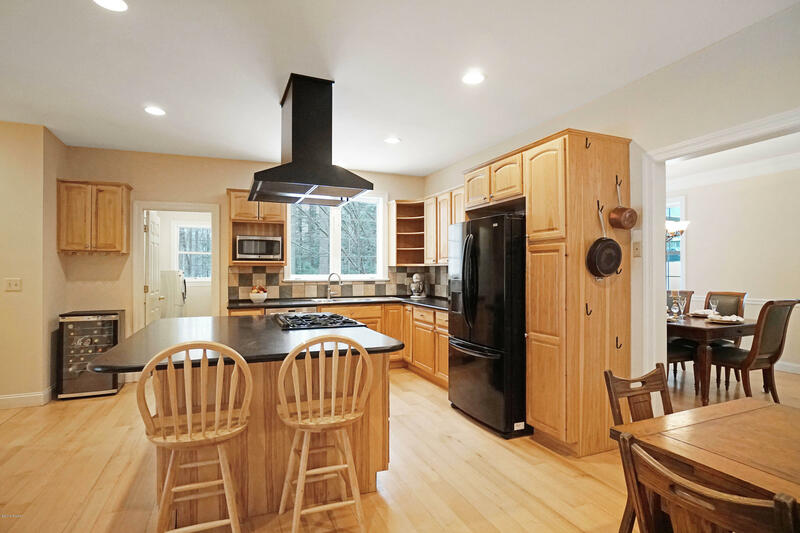 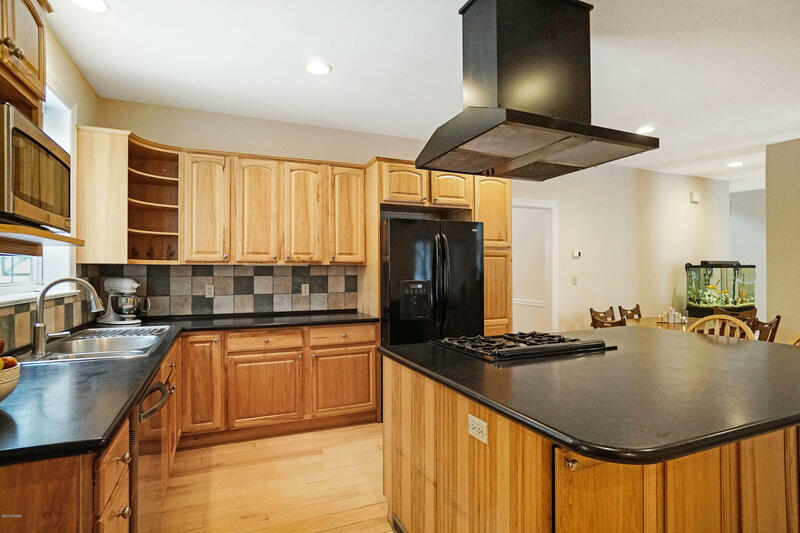 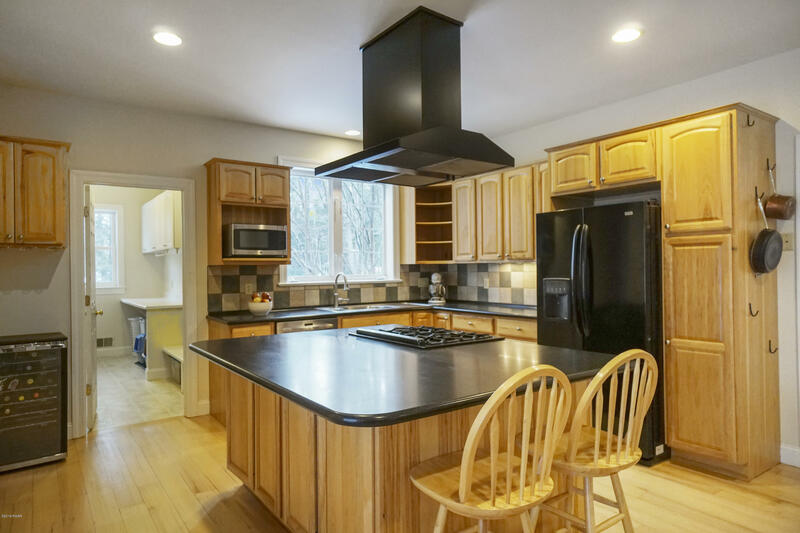 Refinished hardwoods, fresh paint, a babbling creek, cul-de-sac & walking distance to town! 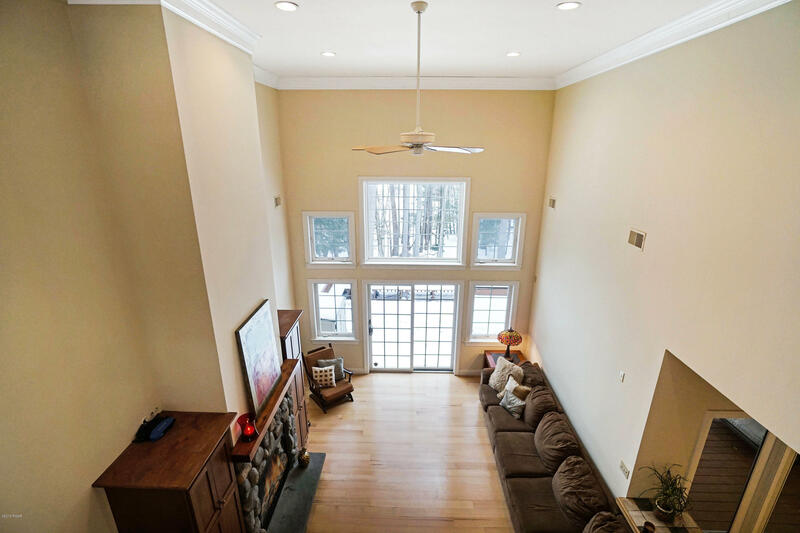 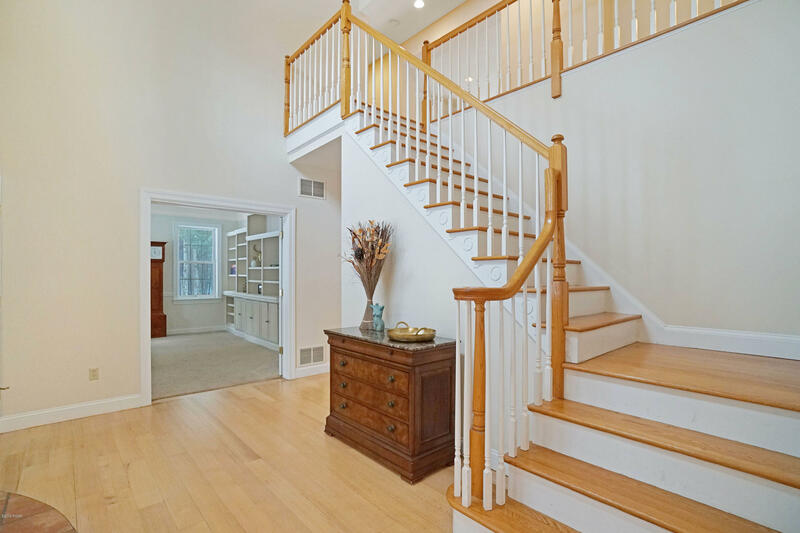 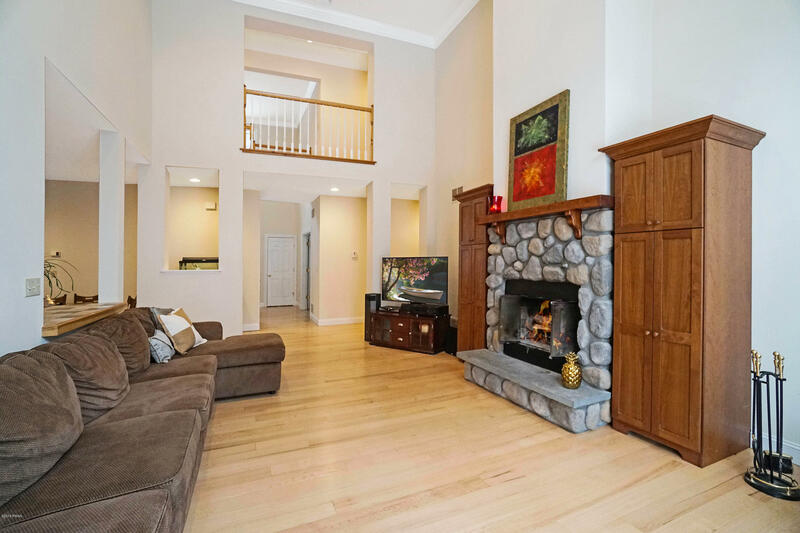 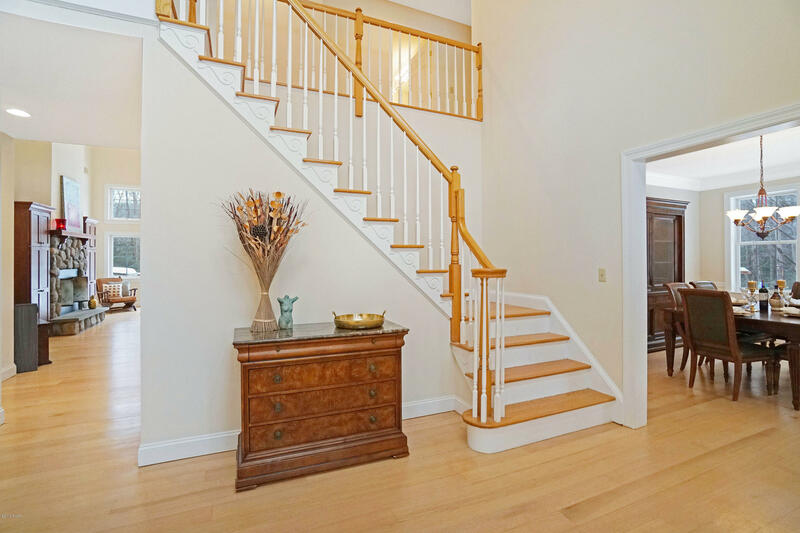 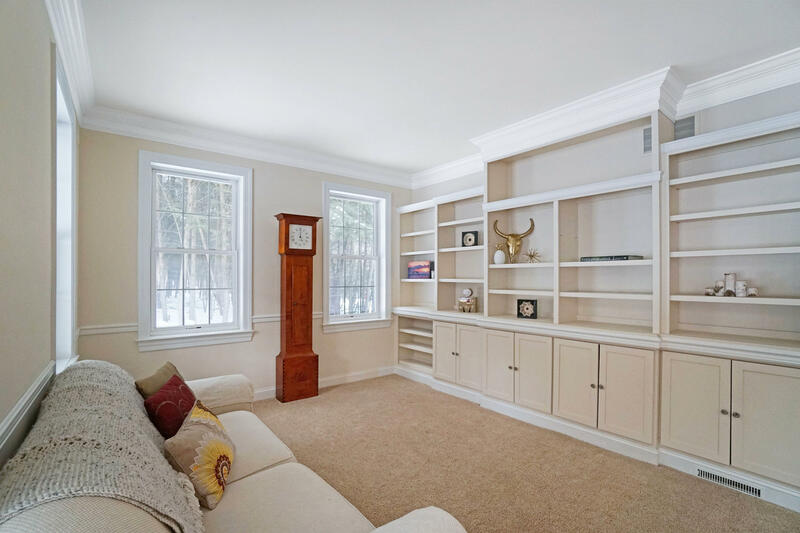 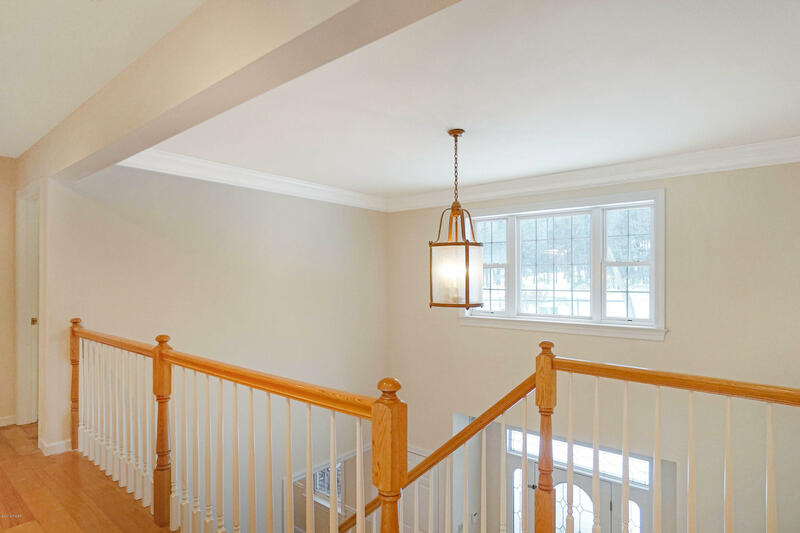 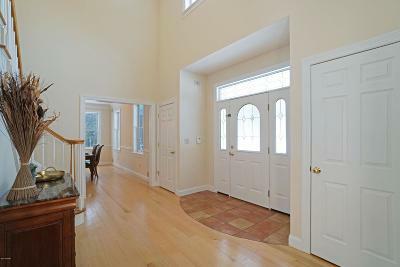 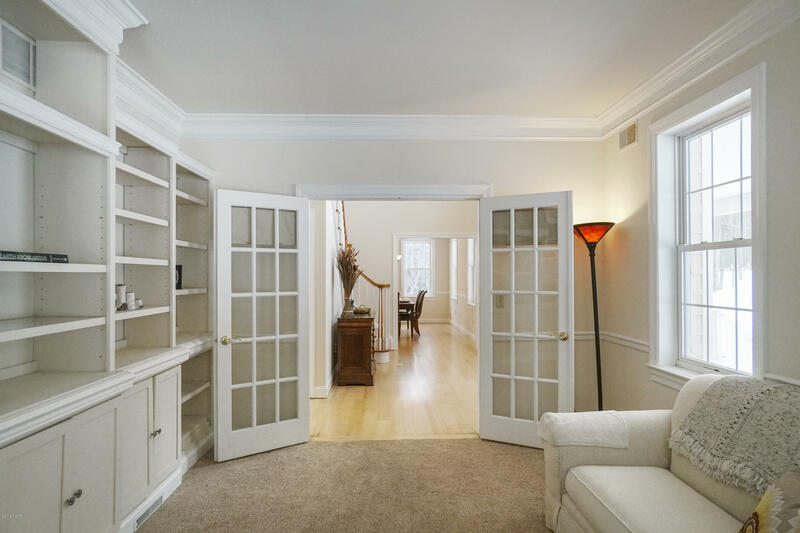 Greet your guests in this impressive 2 story foyer with catwalk, library to your left w/ a wall of custom built-ins. 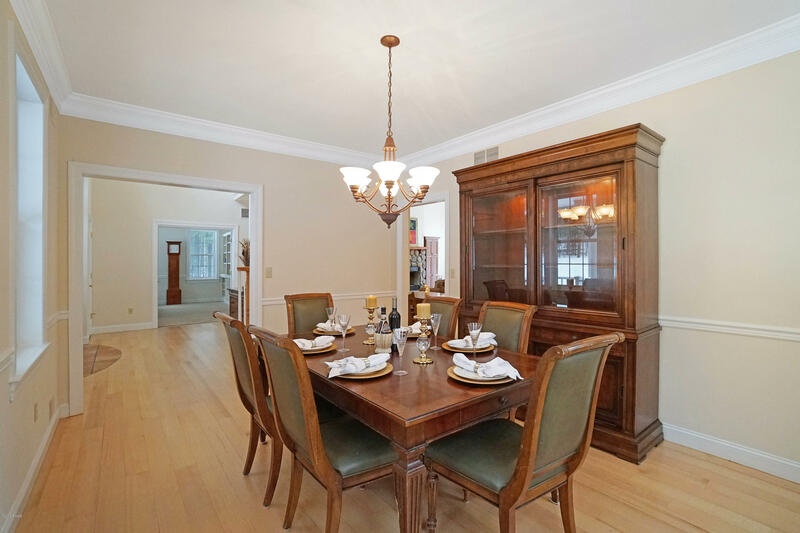 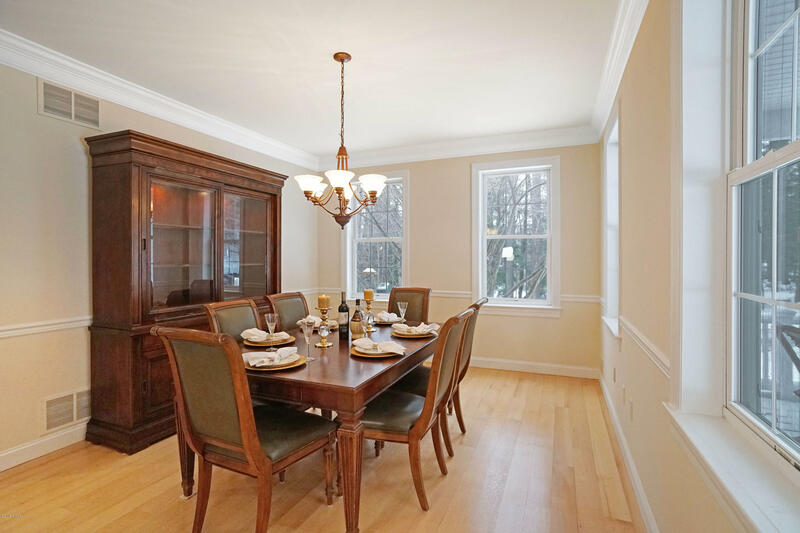 Large formal dining w/ chair rail. 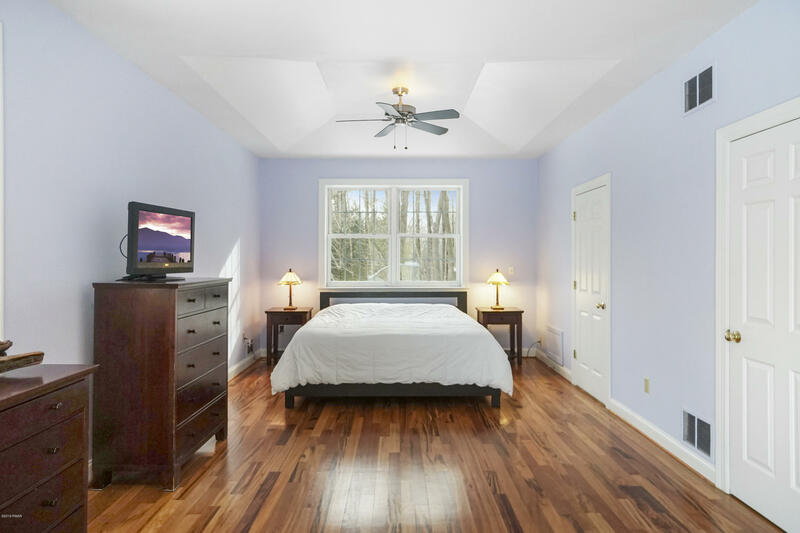 Rift & Quarter Sawn Red Oak floors! 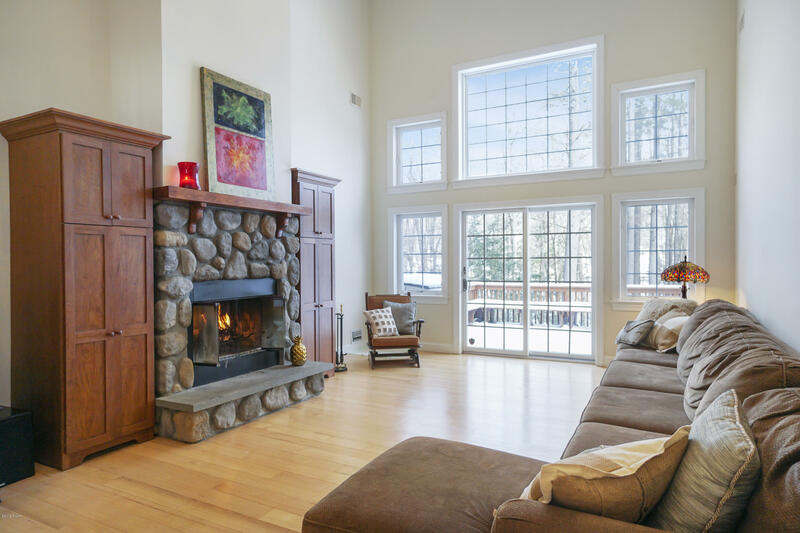 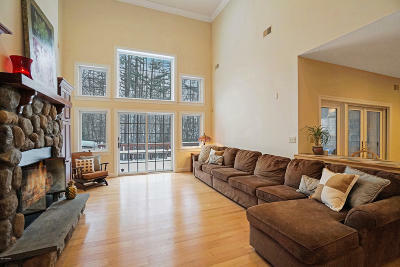 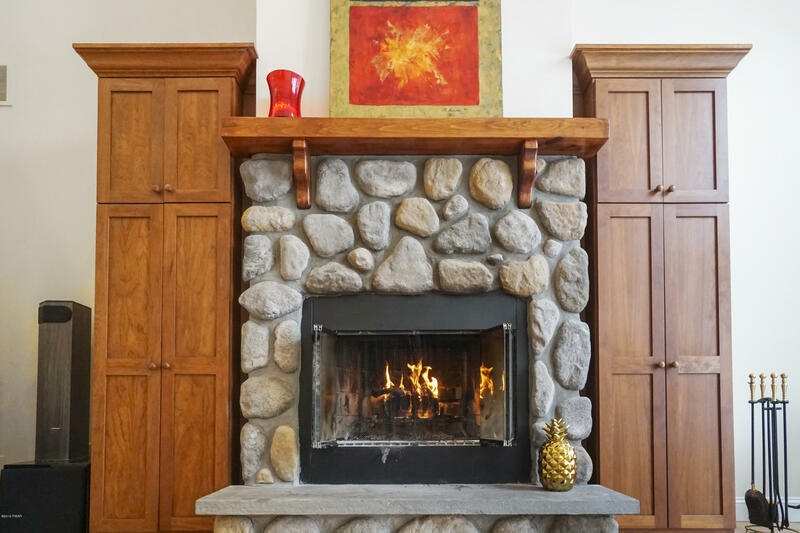 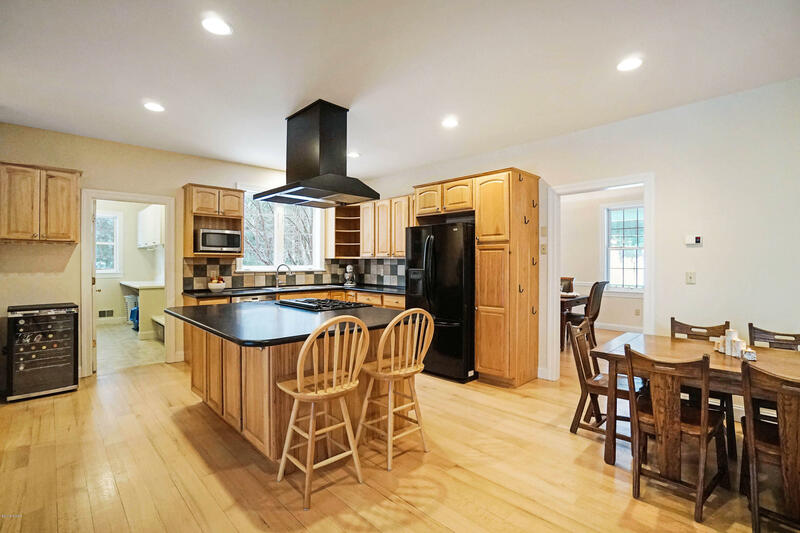 18 ft ceilings & stone surround, wood burning fireplace in LR opens to an enormous eat-in kitchen w/ huge island. 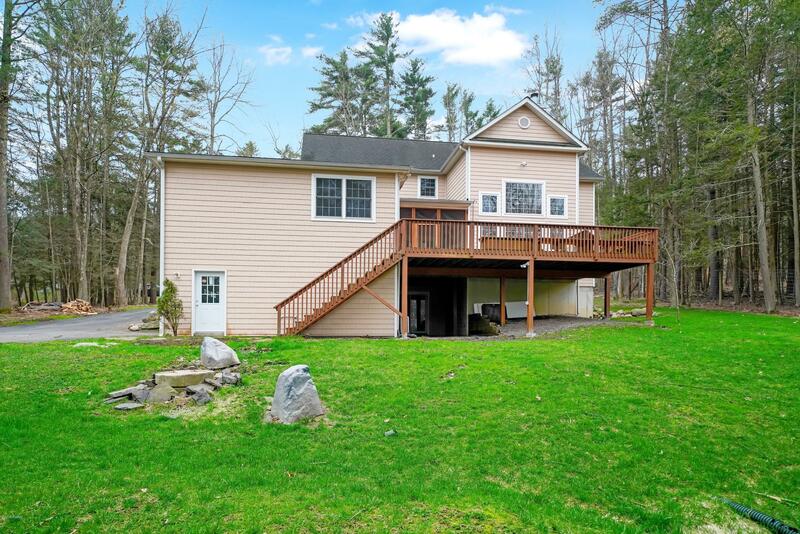 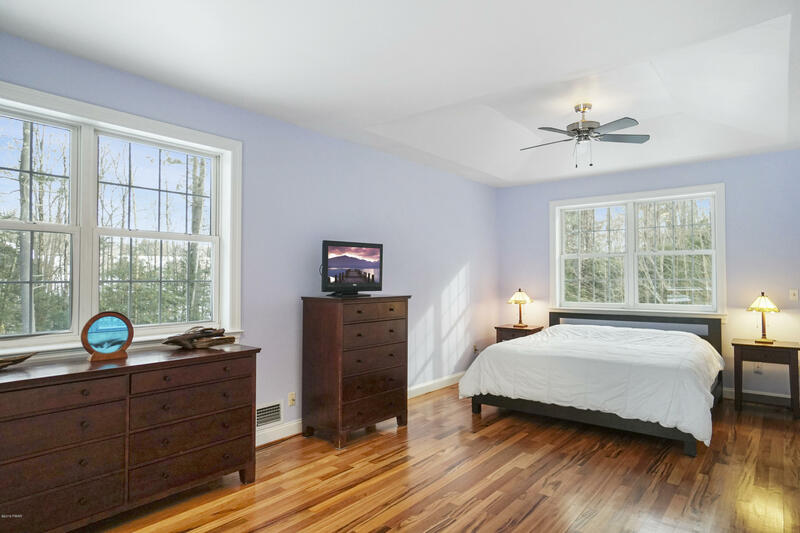 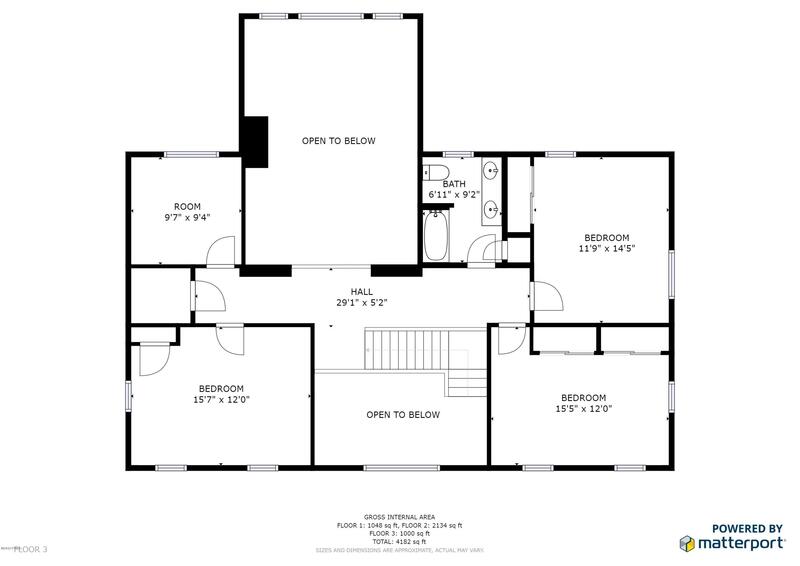 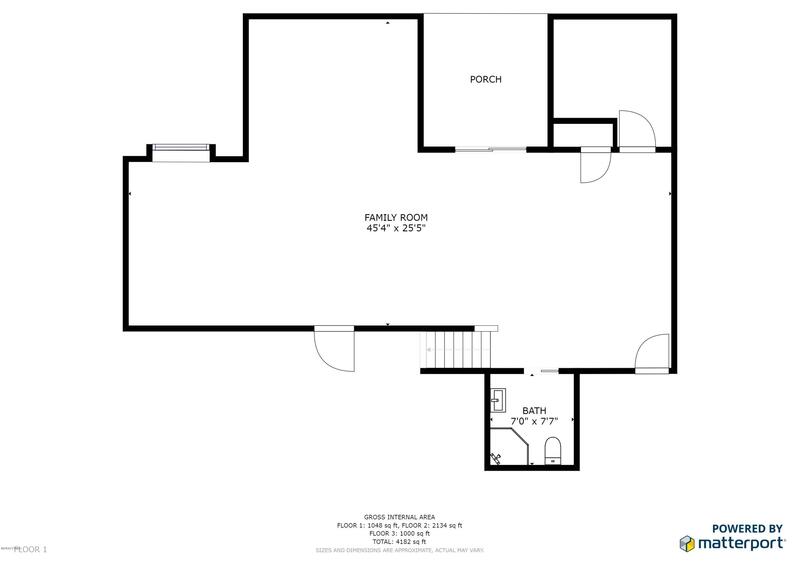 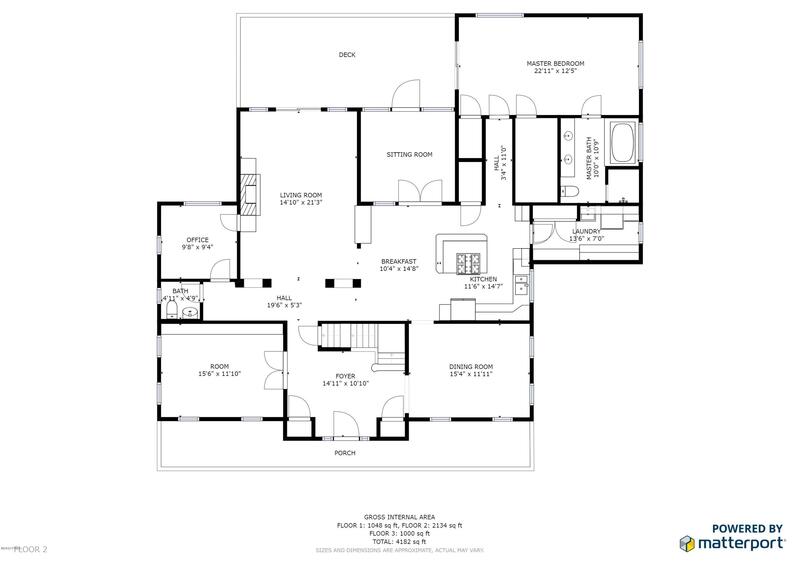 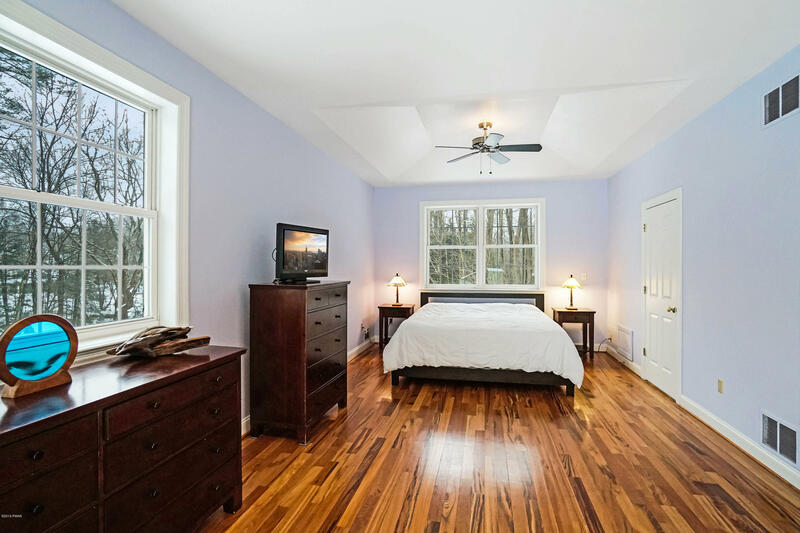 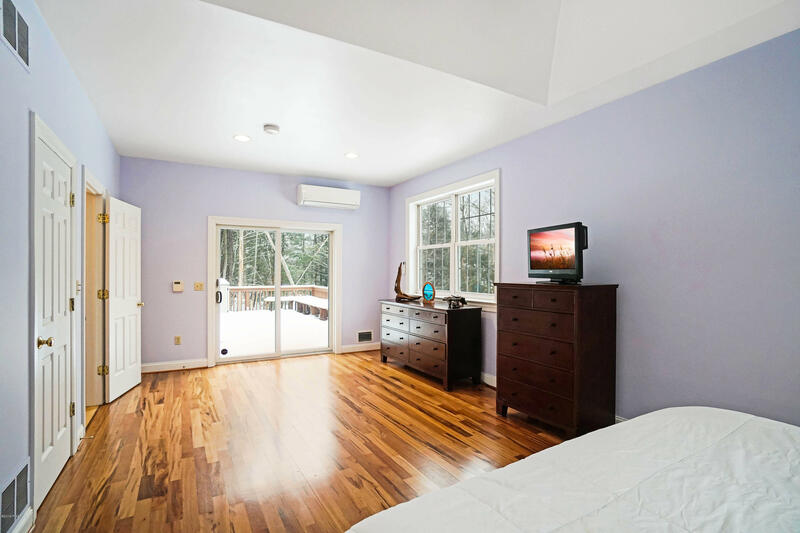 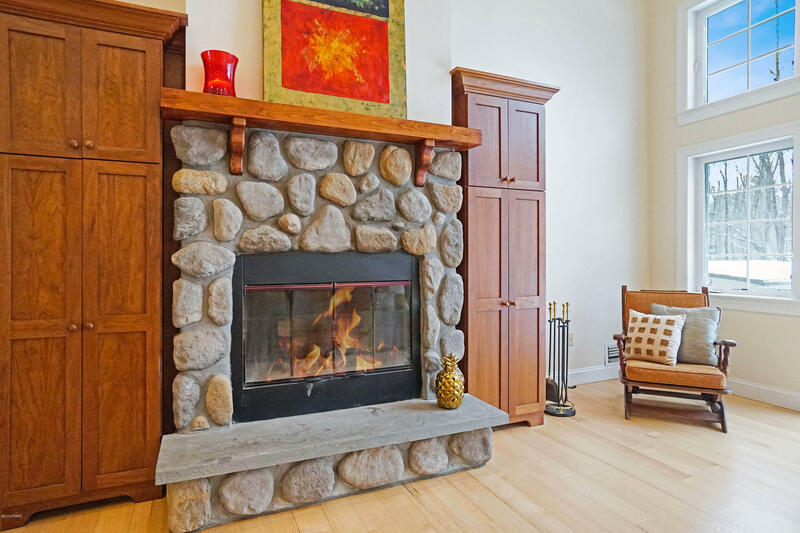 1st floor Master w/ensuite w/Brazilian tigerwood floors, jetted tub & radiant floor heating. 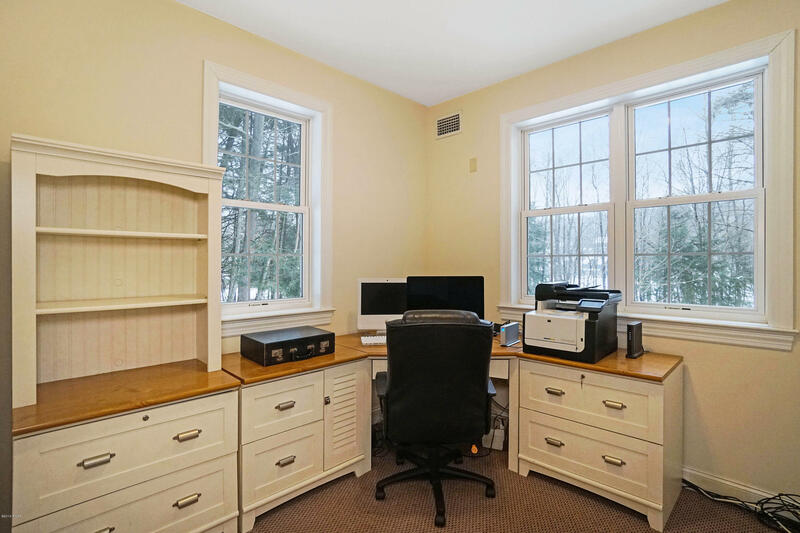 Office, half bath & large laundry on 1st. 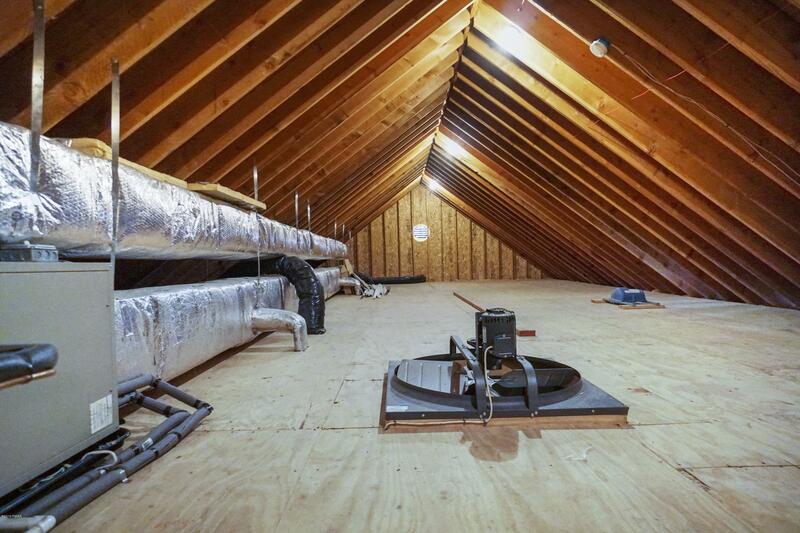 Find 4 spacious beds, 1 full bath, whole house attic fan on 2nd. 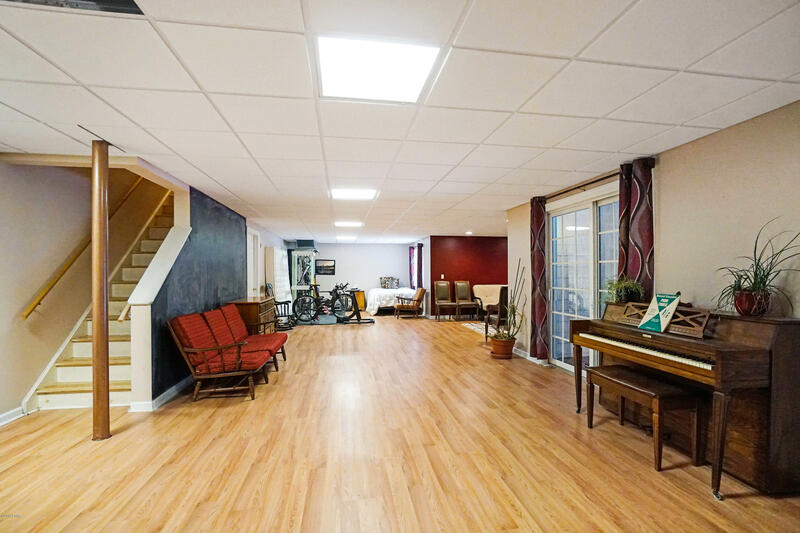 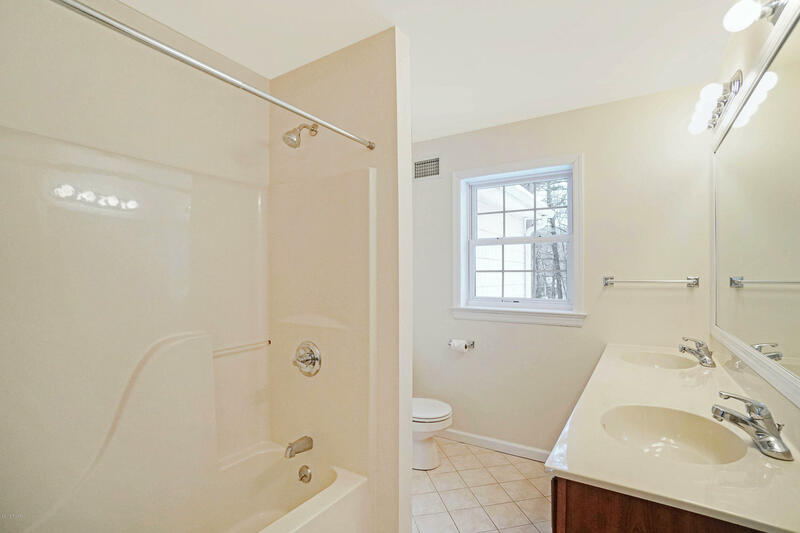 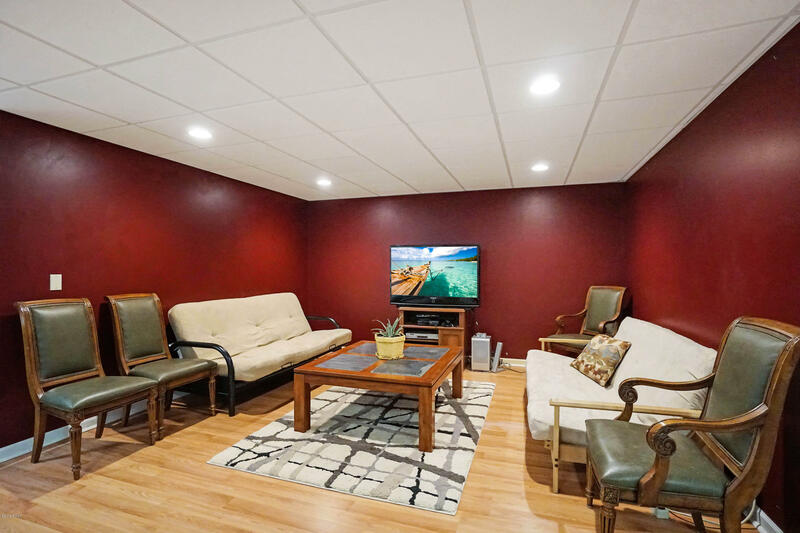 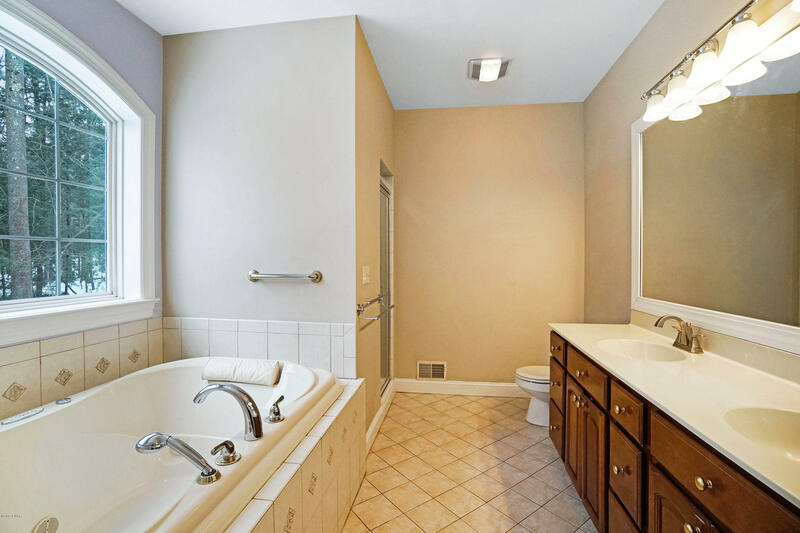 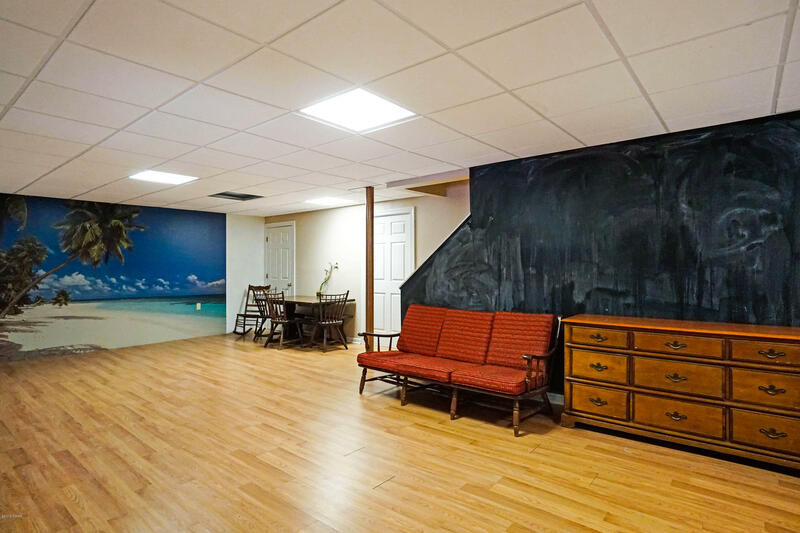 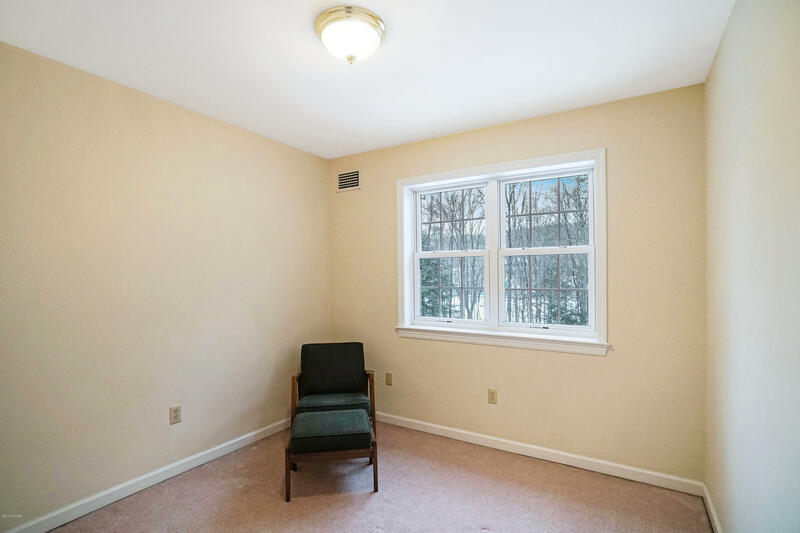 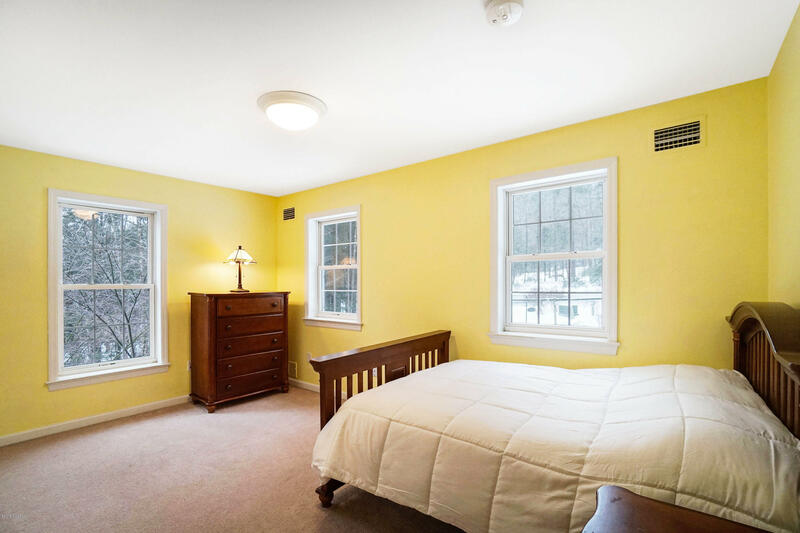 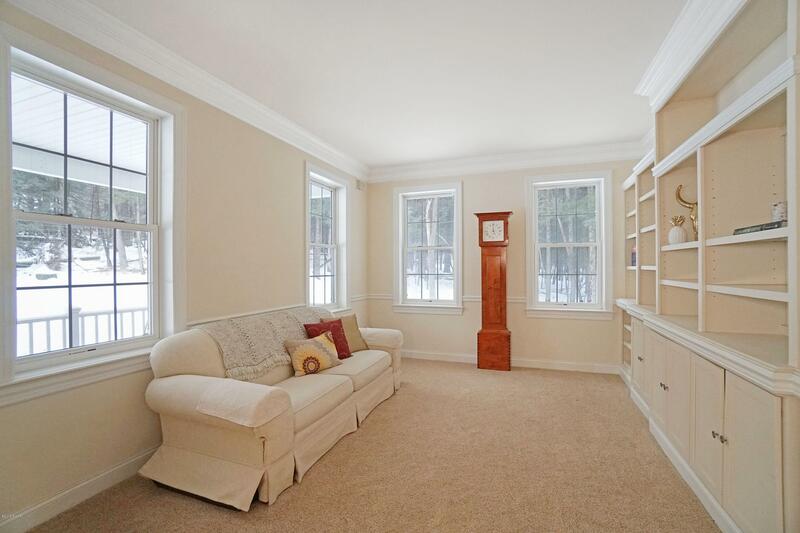 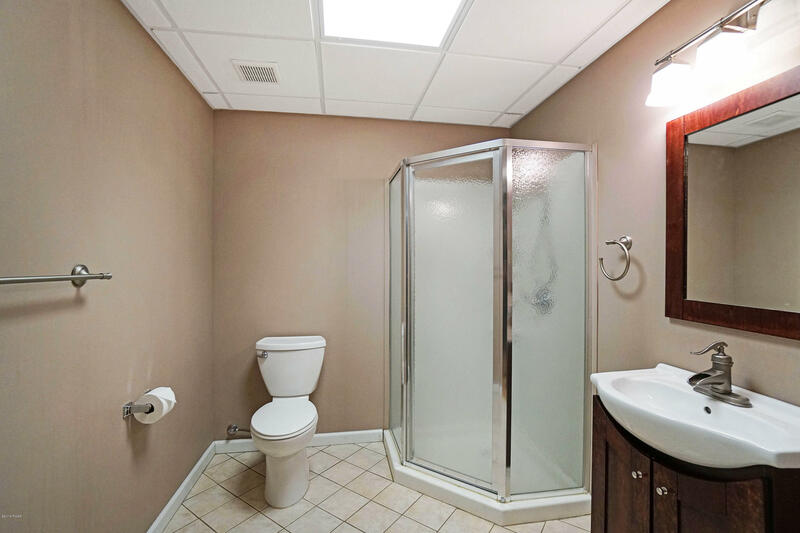 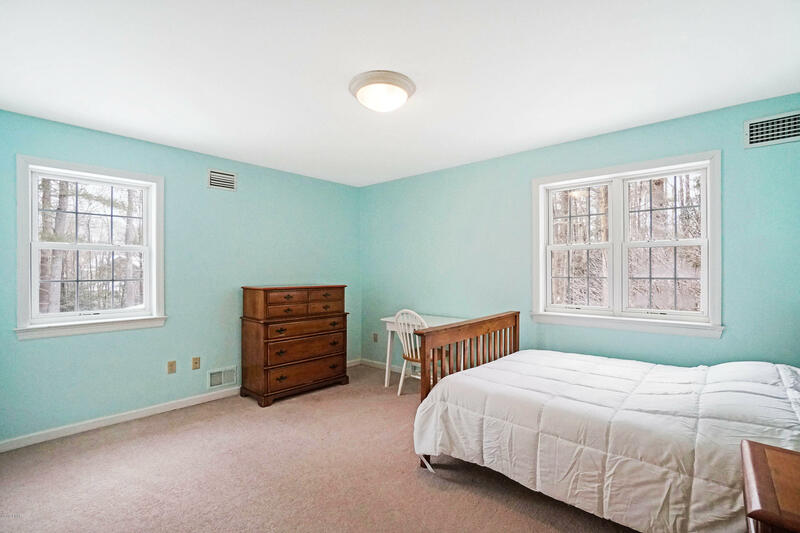 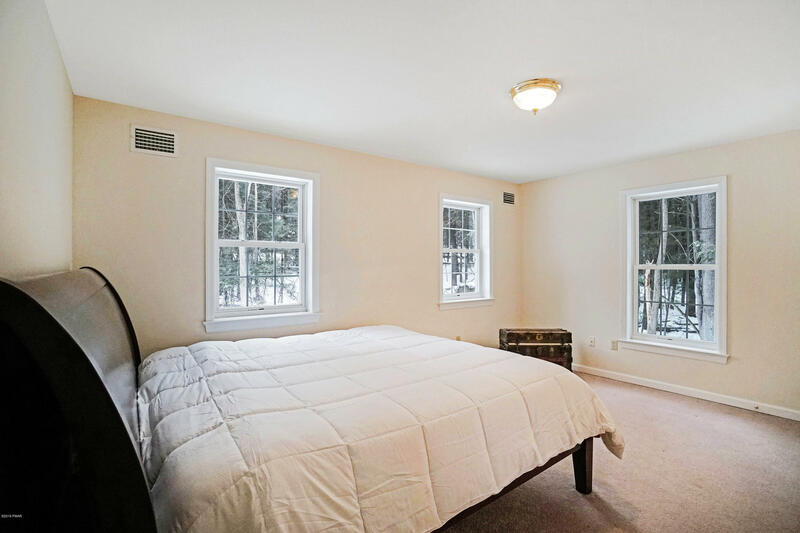 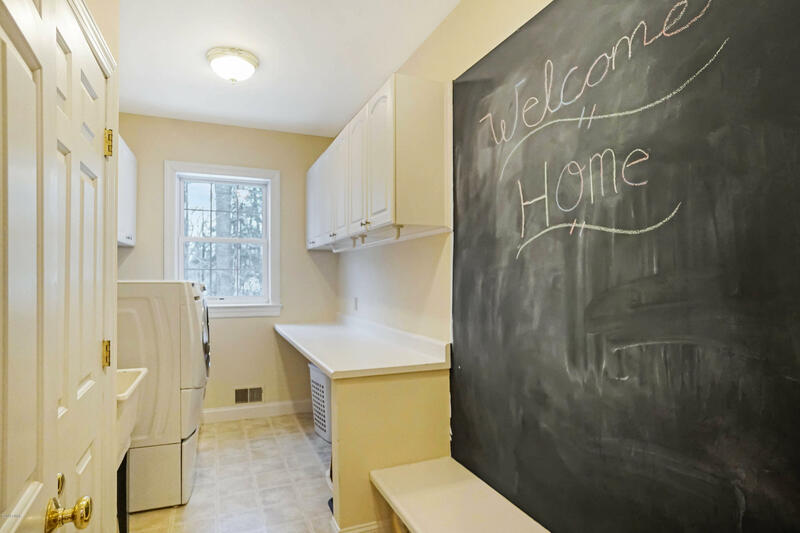 Huge, finished basement w/full bath & walk-out. Central A/C, covered porch, generator, back deck, screened back porch, fenced yard. 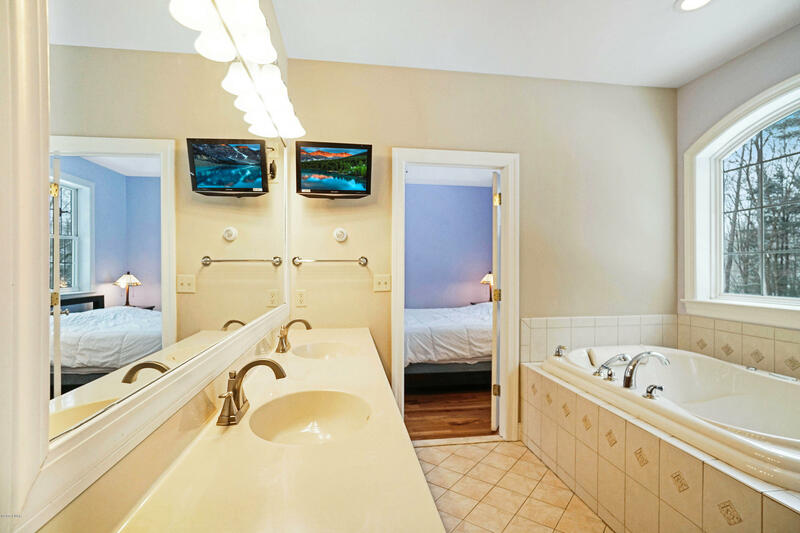 3D Tour!